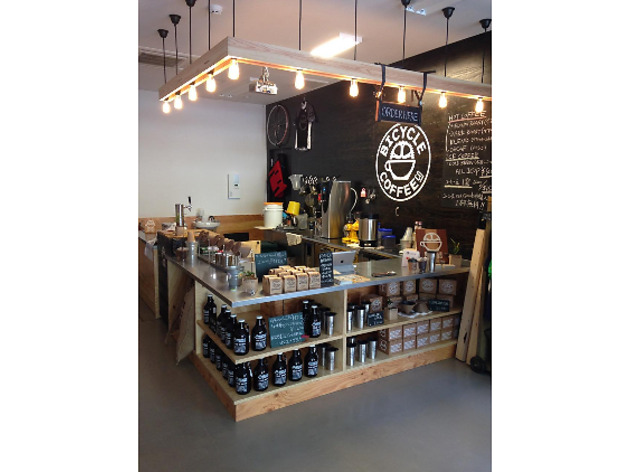 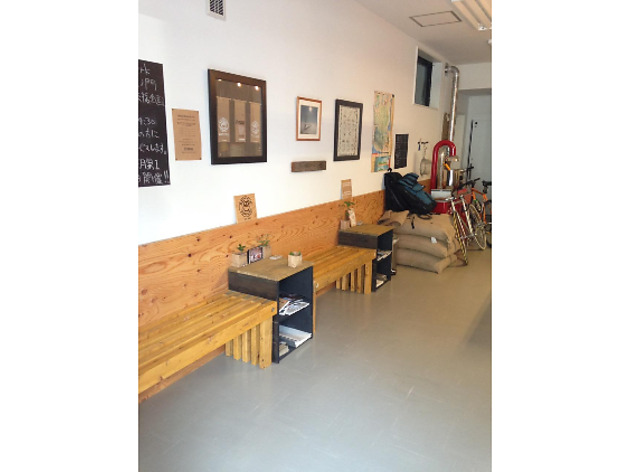 Hailing from Oakland, CA, where the founders first began roasting organically produced beans and delivering them by bike to grocery stores and cafés in 2009, Bicycle Coffee now covers most of its home state while also running a satellite operation in Tokyo. 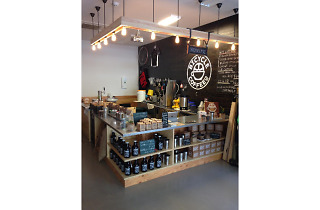 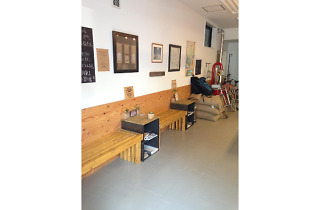 This café and roastery, opened in April 2016 near Atago Shrine in Toranomon, is their first permanent location in the city and functions as a base for the cycle-delivery business while also serving up expertly executed hand-drip joe to the neighbourhood's business-suited masses. 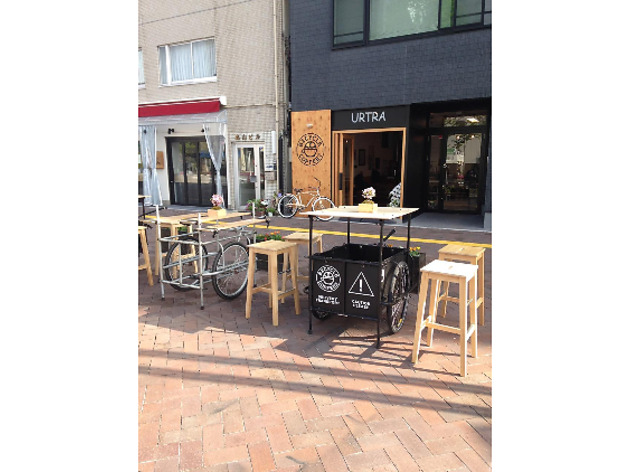 And the ambition doesn't end there: the folks behind Bicycle Coffee are actively putting on events and listing information related to cycling in Tokyo, making them worth a follow for all bike enthusiasts.